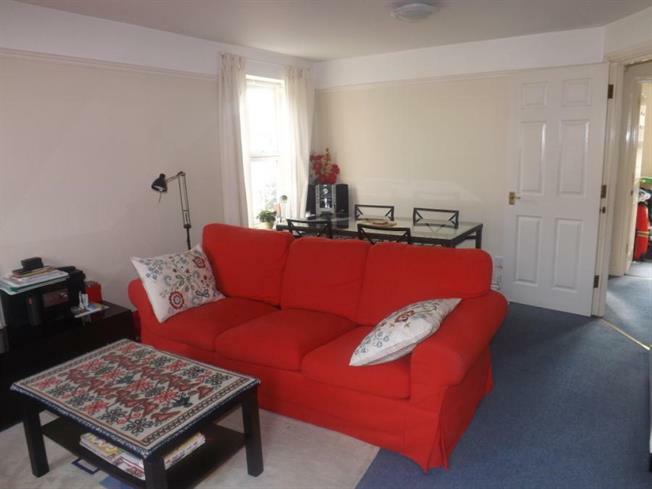 2 Bedroom Flat For Sale in Northampton for £135,000. A two bedroom apartment within close proximity of the town centre offers a wealth of benifits to any buyer. In brief the accommodation comprises entrance hall, kitchen, lounge, two bedrooms and Family Bathroom. The property further benefits from allocated parking for one vehicle.